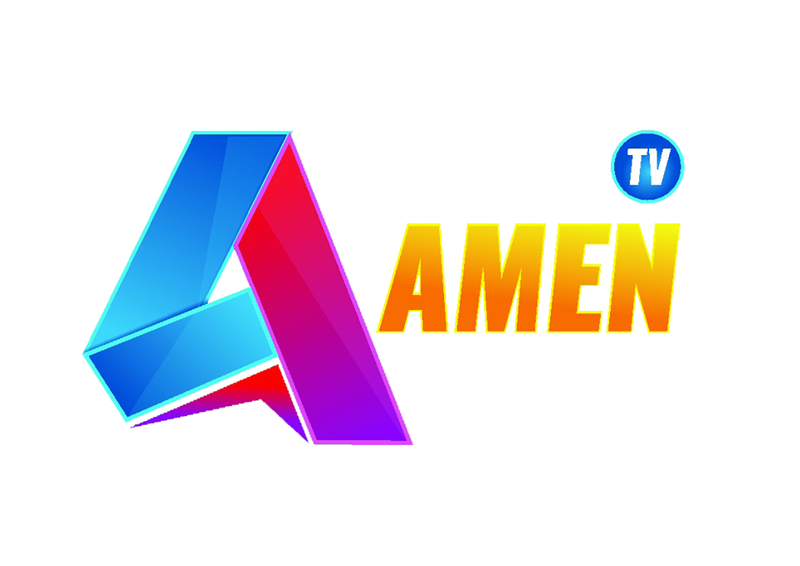 The Management, Staff of AMEN TV Ghana want to use this platform to inform the entire Public of Ghana and the World as they have set a new project to promote the youth who are into Musics, Sport and Acting. The Station is giving them an opporturnity to premiere their music video,movies and anything concerning entertaintment. 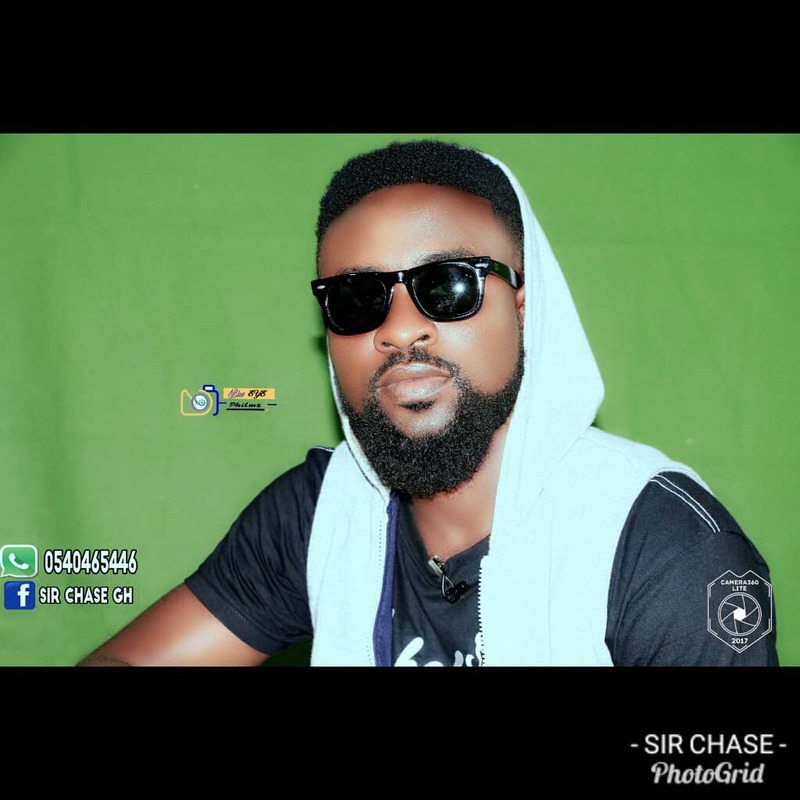 The is Show purposely made for artists in Ghana who needs management and promotion, there will an interview and others.